Select the project titles to read the full case studies and find out more. Summary: Customers can really hate renewing their mobile phone contract. 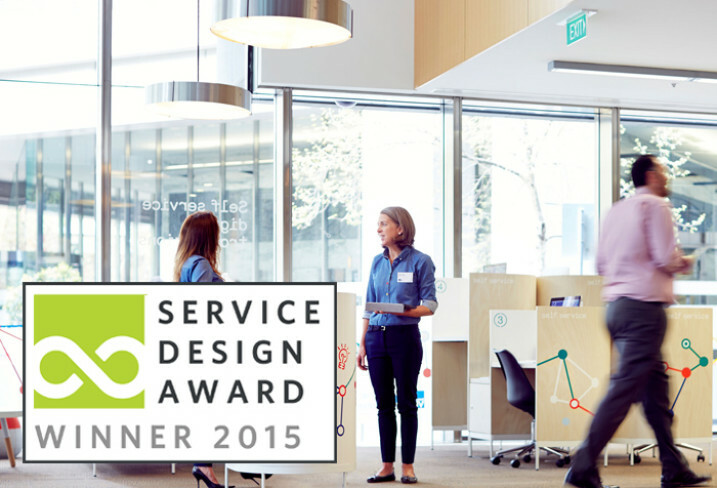 The service design team at TELUS, one of Canada’s largest mobile service providers, worked with Bridgeable to reimagine and redesign the experience, greatly reducing costs in the process. Summary: Supporting young people to learn through practice and solve problems within their community through service design. Summary: The municipality of Rotterdam faced the challenge of setting up a tender for the transport services for the elderly (from 75 years of age) and persons with disabilities. This complex system consists of up to 17,000 transport movements per day in the dense city of Rotterdam with a budget of €31 million per year. Muzus put the client at the core of the mobility services in Rotterdam, using personas as the base for the tender procedure. Summary: Servizz Design is a set of service design tools aimed to create change in the Government of Malta, and which has the potential to create change in any organisation. These tools have been implemented in Servizz.gov, a one stop shop in Malta that citizens can use as a single point of contact for all public services. 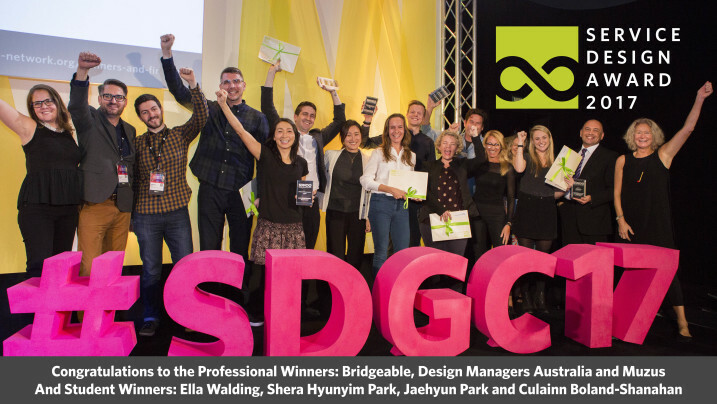 Summary: The project aims to tackle London’s air quality challenge with a service design approach together with the experience of Transport for London’s Experience Design Team, enabling people to be an active agent of change, to change habits and choose sustainable transport choices. Summary: What other value should banks provide to their customers beyond technological efficiencies? For people who are making a big life change, feeling overwhelmed with their current financial situation, or just a little stressed about money, Capital One Money Coaching can help. 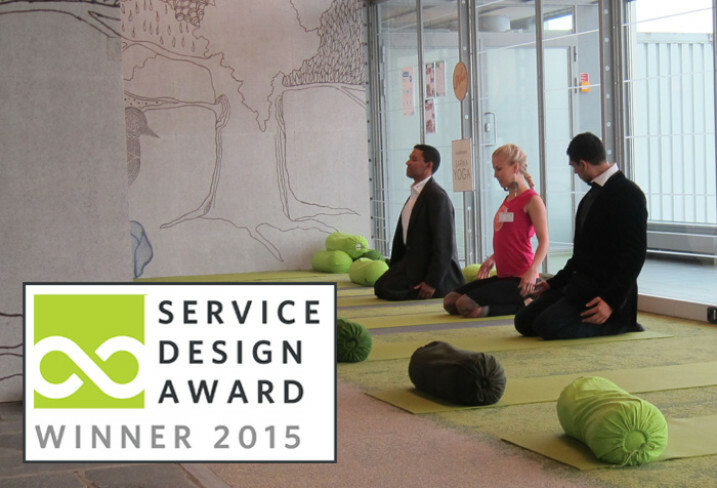 Summary: How to move from serving food to designing an experience? A catering company named Askora from the Basque district in Spain wanted to improve their services for school canteens. Summary: Essense worked closely with the Consumer Marketing team at Schiphol Group (Amsterdam Schiphol Airport) to develop a customer experience vision for all touch-points of the entire passenger journey across digital and physical channels, from buying a ticket to boarding a plane. 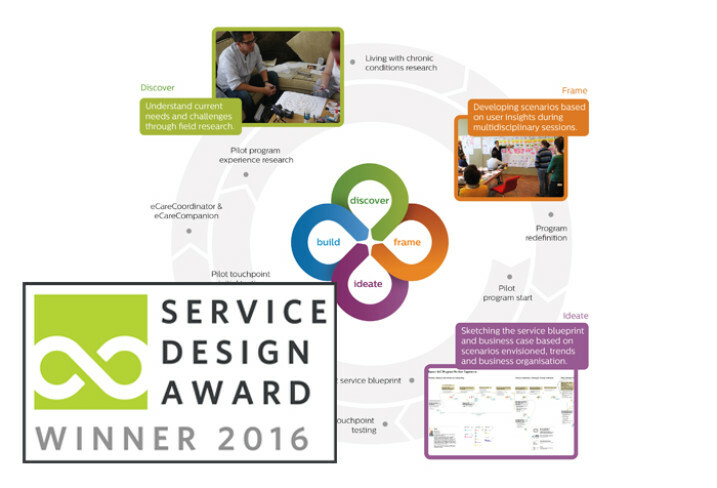 Summary: The student team developed the company’s emerging user-centred design process and integrated a future forecasting methodology. They conducted in depth user research and designed service concepts, personas and a future world context that continue to impact the user-centricity of RBS projects. Summary: In 2015 in the midst of increased public scrutiny, a loss in Veteran confidence and a lack of employee engagement, VA took action to address barriers in serving Veterans and their families. Together as a team, Doblin Deloitte, the Veterans Experience Office and VA collaborators engaged Veterans, employees, and stakeholders to improve Veterans’ experiences with VA.
Summary: In 2014, around 15.1 million train passengers in Norway were affected by “planned” and “unplanned” train problems causing delays. In latter situations, train passengers are offered bus transport as a replacement for their train journey. 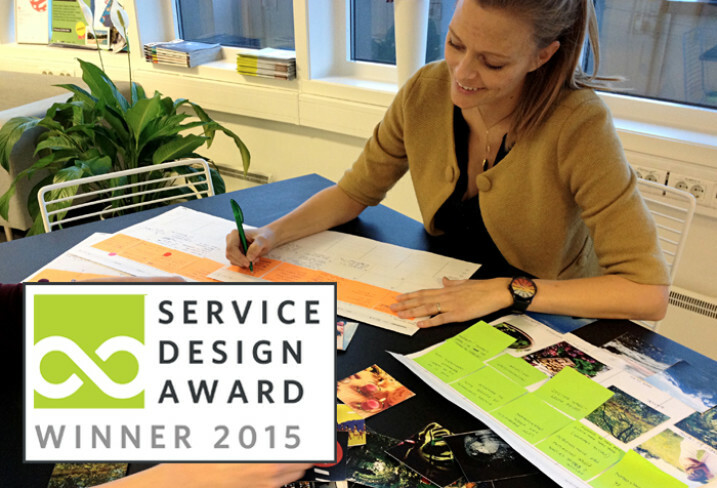 In 2014 NSB and Uniform started working on a service design project and service design has now been adopted as the methodology and approach to large, complex and mission-critical problem issues. Summary: The Elderly Hospital of Curitiba, in Brazil - Hospital do Idoso Zilda Arns (HIZA) had a series of issues that were negatively affecting their patients satisfaction yet weren’t known by the hospital directors. This project identified and mapped all of the service’s weaknesses, and delivered co-created solutions for each of them. Summary: Communi.care is a set of tangible interventions within the internal patient transportantion service at FSFB Hospital that will facilitate communication and make clear shared responsibilities among nurses and the support team to take care not only for patients but also for co-workers. Summary: Taiwan’s small and medium manufacturing industry is in crisis. Factory NextGen seeks to address this issue by building bridges between the young and old workforce. Philips Design reimagined healthcare for the most complex, highest cost patient populations using telehealth. The newly developed home care programs engaged patients in their own care and resulted in a 27% reduction in overall costs of care from which there’s a 32% cost reduction in acute and longterm care and a 45% reduction in hospitalisation. View the whole project here as a case study. 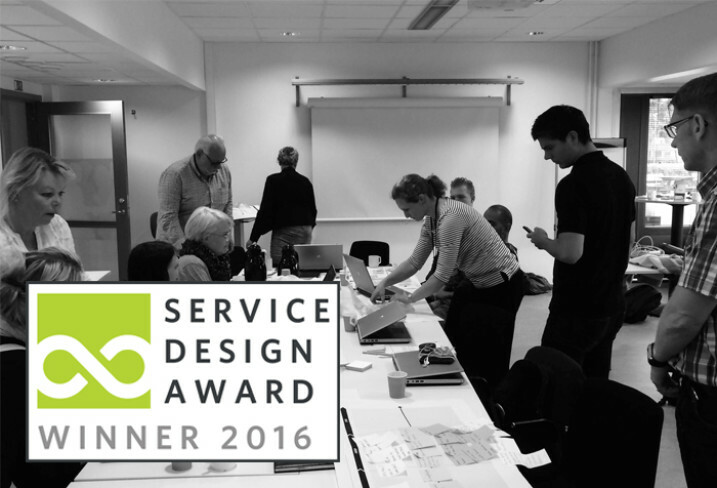 The Employment Agency of Sweden assigned Transformator Design to tackle the decreasing trust experienced among customers, employees and the general public and to decentralise developing new services. As a result of the project SEA implemented a service design department and new working methods which increased employee satisfaction by 10 points on the trust score scale. View the whole project here as a case study. The goal of Deutsche Telekom is to focus internally on embedding user-centricity and an innovation driven mindset into the company’s corporate DNA. Design is used to trigger various forms of forward-thinking transformation using new processes, new mind-sets and new methods. The team developed a diversified training portfolio which is customized to the different target groups: teams, experts, leaders and top executives.View the whole project here. 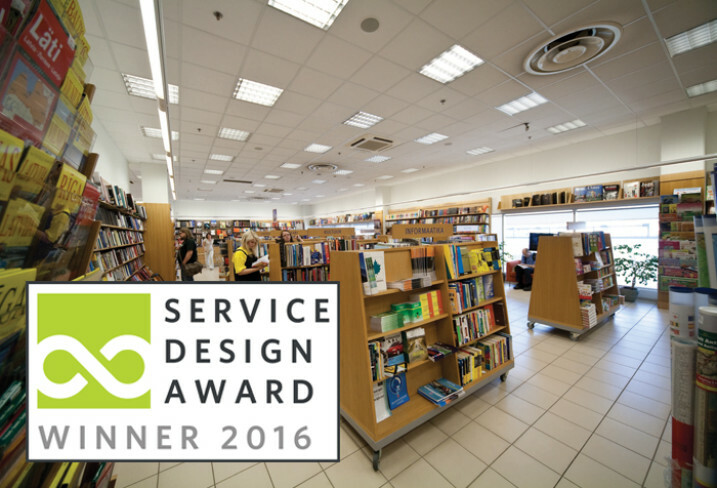 Brand Manual redesigned the Apollo ‘bookstore’ into an inspiring entertainment environment; merging movies, books and hospitality to create an innovative and customer centric experience which responded to multiple user needs. The result has been a huge success with a 200% increase in registered customers and a 300% increase in interaction frequency. View the whole project here. 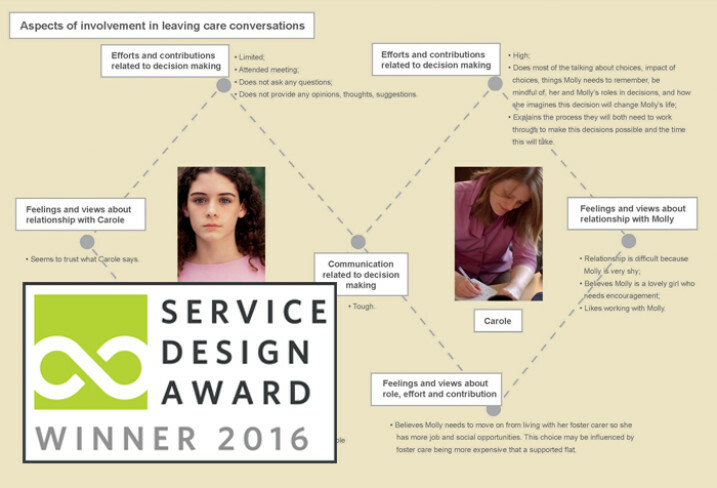 Gayle Rice PhD from The Glasgow School of Art won the first Student Service Design Award with a project for the Glasgow City Council - Leaving Care Services (LCS). Rice’s project redesigned interactions between young people leaving care and the support they receive within the process. An important topic to cover as young people with care experience feature prominently in statistics about vulnerable young adults. Glasgow City Council now aims to roll-out this design to 3 additional LCS centres and there are opportunities to share the template of this design with other local authorities in Scotland and further afield. View the whole project here. How the transfer passenger experience of Helsinki Airport was improved with the help of agile and user-centric approach of service design and the newest methods of live-prototyping. In the beginning of the year 2014, Finavia, Finland’s national airline company, had a positive problem. The public limited company had managed to build a working customer feedback system and its customers were active; they had submitted more than 200 ideas for improving the transfer passenger experience at Helsinki Airport, one of the main transfer airports in Northern Europe. The quality and the extent of the ideas varied greatly, and Finavia was puzzled about what to do with the ideas – or more precisely, how to know which of the ideas would have the most significant impact on improving the transfer passenger experience. This project rethinks the way the Breast Cancer Diagnostic Centre at Oslo University Hospital handles the entire referral and diagnostic process. The result is a 90% reduction in waiting time from a patient’s first visit with her general practitioner (GP) through her final diagnosis at the hospital. This represents a dramatic improvement in efficiency, a huge improvement in quality of life for patients in a tremendously stressful period of time, and potentially saved lives. There are hundreds of life events that require people to transact with the Victorian Government; anything from booking a marriage ceremony to requesting a death certificate or updating a driver licence. Our citizen-facing services must cater for real people, with diverse needs and busy lives. The expectation is that government ‘just works’, but the reality is that transactions tend to be more painful than they need be, which affects us all. Services in Victoria are delivered independently by many different government departments which can make things even harder to navigate. 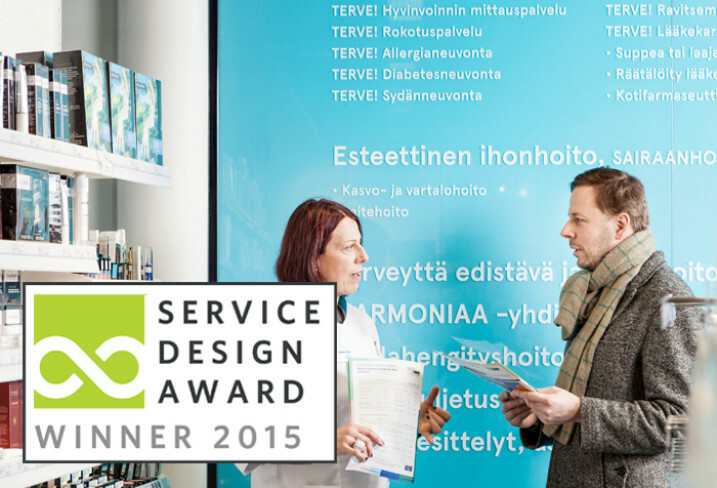 Yhteistyöapteekit (YTA) is the largest pharmacy chain in Finland comprising over 120 pharmacies around the country. YTA hired Hellon to help it to cope with the radical challenges that the Finnish pharmacy industry is facing. The result of the project was a new the People’s Pharmacy concept that not only provided traditional remedies for illnesses but first and foremost focused on improving the customers’ well-being with significantly better customer experience and new desirable health care services. The concept has been radically new in the rather conservative pharmacy business area of Finland as it points the pharmacy chain towards new and more active role in the healthcare ecosystem.